Thank you for continuing to support Amver. Here's the latest list of new Amver enrollees. Besides joining Amver, you can also share your rescue success stories with us through our new online rescue report. Let us know when you perform a rescue at sea! We're happy to bring you the list of the latest vessels that enrolled in Amver. If you haven't joined, consider becoming part of the largest voluntary search and rescue program in the world. 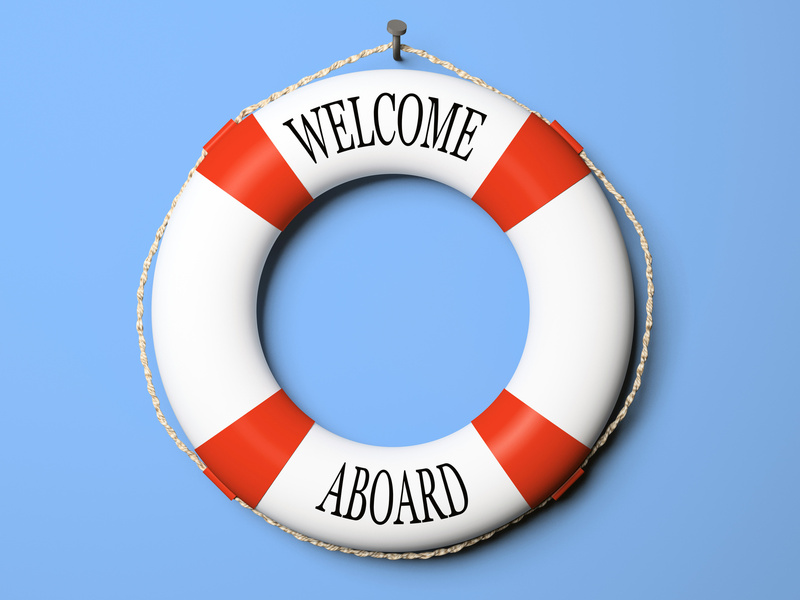 Your vessel may be the difference between life and death for another seafarer. Now, help us welcome the latest Amver participants. The Amver participating cruise ship Carnival Glory rescued five Cuban migrants from a make shift raft approximately 50 miles southeast of Key West, Fla. on Friday, September 30, 2016. U.S. Coast Guard rescue personnel in Key West received notification from the Panamanian flagged vessel they had encountered a make shift raft taking on water and started rescue operations. The Carnival Glory crew threw a rope and safely embarked the five Cubans, giving them a medical check up before transferring them to U.S. Coast Guard officials. The Carnival Glory, managed by Carnival Corporation, enrolled in Amver on June 30, 2003 and has earned 13 Amver participation awards. The Amver participating cargo ship UBC Tampa assisted a disabled 40-foot cargo ship that had reportedly been adrift for a week approximately 115 miles southwest of Grand Cayman on Tuesday, September 20, 2016. U.S. Coast Guard rescue authorities in Miami, Fla. received notification that a Customs and Border Protection aircraft spotted flares coming from three people aboard a 40-foot fishing vessel. The Coast Guard issued a marine broadcast, queried the Amver system and coordinated with rescue officials in Cocesna. The 597 foot cargo ship UBC Tampa was discovered on the Amver surface picture and the crew agreed to divert and assist the fishing boat. Within two hours the Cypriot flagged ship was on the scene and assessing the situation with the fishermen. The fishermen reported they had run out of fuel and had been adrift for a week. The UBC Tampa supplied them food, water and fuel and ensured the fishing boat was able to get underway. Once the fishing vessel was heading back to Grand Cayman, the UBC Tampa was released to continue on its journey. 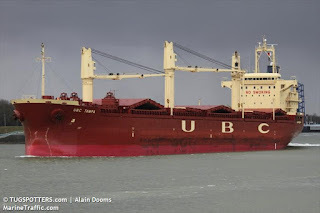 The UBC Tampa, managed by United Bulk Carriers, enrolled in Amver on October 11, 2009 and has earned five Amver participation awards. in the past week. Again, we're thrilled that you continue to support us. It's the dedication of crews and companies that ensure lives are saved where there are scarce Coast Guard or other rescue resources. Thank you for continuing to support this global search and rescue effort. Here are the latest members of the Amver system. Thousands of people are rescued at sea each year and Amver participants contribute to a large portion of those rescues. But who tracks lives saved at sea? After some research we've come to the conclusion that there is no single entity tracking lives saved at sea by commercial ships. We hope to change that with our latest voluntary report. We have developed an online tool for ship crews to report a rescue at sea. This report does not mean a crew doesn't have to communicate rescue operations with their company or Rescue Coordination Center. This is an additional tool that was developed with input from the International Chamber of Shipping (ICS) to track the number of lives saved at sea. 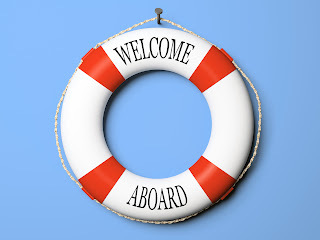 The form is very simple, low bandwidth for ease of access while at sea and completely voluntary. Why are we asking you to complete a form after you've performed a rescue? First, its a way for Amver to actually determine effectiveness. Unless a rescue is managed by the United States Coast Guard we won't learn about it and we won't be able to credit your ship for the rescue. Secondly, there are thousands of people rescued and no single resource for documenting the rescue. With this tool we hope to generate reports for the ICS, IMO and other groups with an interest in emergencies at sea. Help us better account for rescue operations at sea and submit a report after your next rescue.